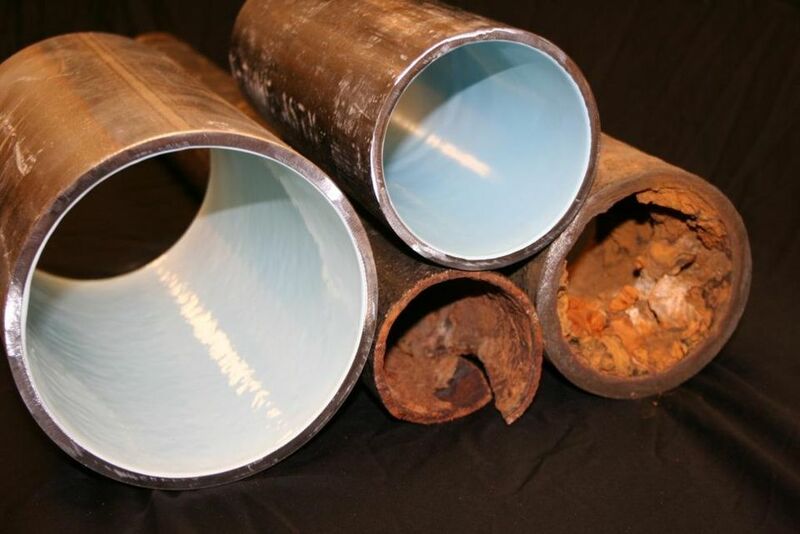 Epoxy pipe lining is a great way to restore your existing plumbing pipes while reducing the need for repairs and maintenance, but epoxy lining isn’t a completely maintenance-free solution. You will still need to have your plumbing pipes regularly inspected and cleaned in order to prevent future clogs and plumbing pipe problems. Think of your new pipe liners and.or epoxy coatings as new pipes, because once the liners and coatings harden, they function just like new plumbing pipes. This means that you will still need to maintain a pipe lining maintenance schedule that is similar to your old plumbing maintenance schedule. For instance, if you have your sewer and drain lines hydrojetted once or twice a year, you will still want to have them hydrojetted in order to reduce the chances of clogs and backed-up wastewater. If you have your plumbing pipes inspected by a Chicago plumber once a year, you will still want to have them professionally inspected in order to detect problems before they cause severe issues. Having your pipes lined practically eliminates future corrosion and deterioration of the host pipes. However, if there are plumbing lines that you did not have lined or coated, they will still need to be inspected for corrosion, leaks and other problems so that you can avoid a plumbing pipe catastrophe. Modern installation techniques and equipment helps ensure that the pipe liners are in the correct locations and that they have completely expanded against the walls of the host pipe, and that there are no wrinkles or folds in the pipe liner. All of this is accomplished with specialized epoxy lining and coating equipment and standardized protocols that require the pipes to be camera inspected and thoroughly cleaned prior to the installation of the pipe liner. Once the pipe liner is in place and cured, a second camera inspection is used to ensure that the liner has been installed correctly. If problems with the installation are found, they can be corrected immediately. Here at Nu Flow, we’ve been installing pipe liners and epoxy coatings since 2012. During that time, we have installed liners at sporting arenas, condo buildings, restaurants and residential homes in order to correct plumbing pipe problems, like leaks, cracks and pipe collapses. When we arrive at your Chicago building, you can expect us to perform a thorough inspection of your problem pipes, give a detailed diagnosis of the problem and provide you with an estimate for pipe lining. It’s all part of our Building Pipe Assessment. If our epoxy lining technicians can’t recommend pipe lining or only recommend lining for some of your plumbing pipes, we can help you develop a comprehensive pipe restoration and plumbing pipe replacement plan so that you can continue to rely on your large residential or commercial building’s plumbing system. Once your pipes have been lined, we can recommend the best ways to maintain your plumbing pipes and pipe liners so that you get the maximum amount of useful life out of your plumbing system, like regular hydrojetting and camera inspections. 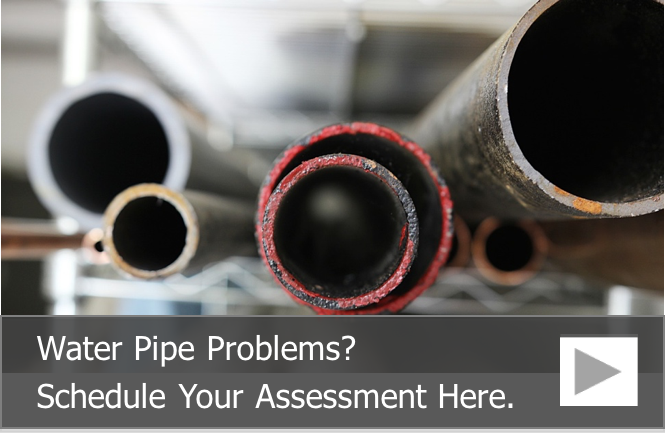 To learn more about our Chicago pipe lining services and to schedule an assessment of your plumbing pipes, call us at 815-790-9000.